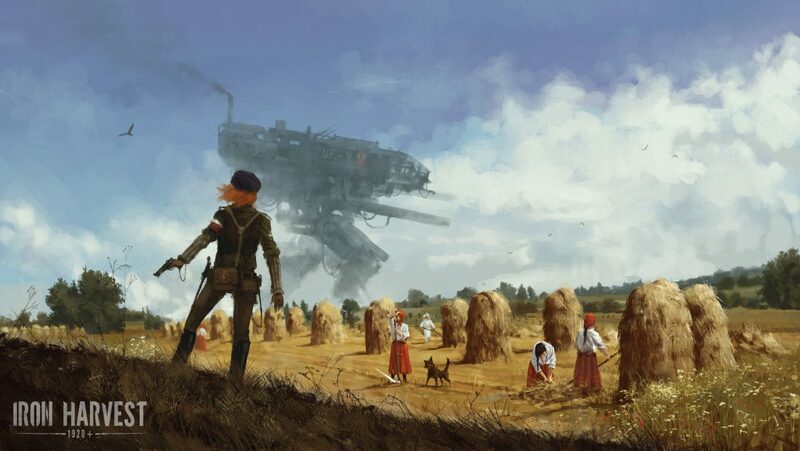 Today, developer KING Art Games announced a new real-time strategy game for PS4, Xbox One, and PC, called Iron Harvest. 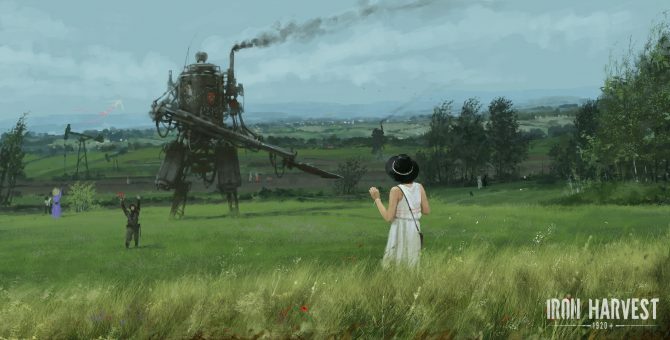 The game takes place in the world of 1920+ (developed by Polish artist Jakub Ró?alski) , an alternate version of our own world where mankind, fascinated by technology, engines and iron, invented powerful walking machines. Once mighty weapons on the battlefields of the Great War, they are now part of everyday life. ?We love games like Company of Heroes or Men at War and want to bring a similar gameplay experience to this fantastic world Jakub created. According to Theysen, in the game you will lead hero characters, mechs, and soldiers into epic battles in open sandbox maps. Additionally, a cover mechanics system, as well as dynamic destruction play a major role in combat. 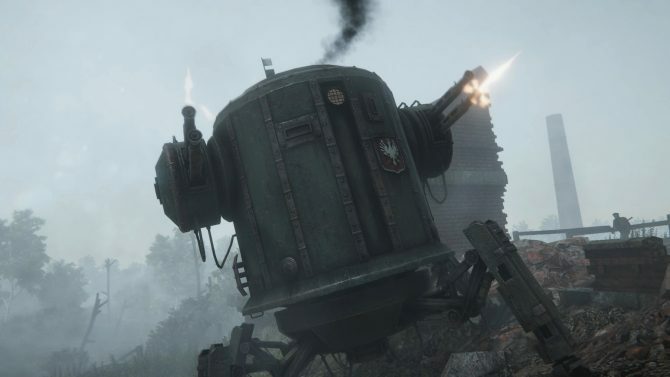 Iron Harvest by King Art Games took only thirty-six hours to reach its $450,000 Kickstarter goal, and now it's onward to the stretch goals.